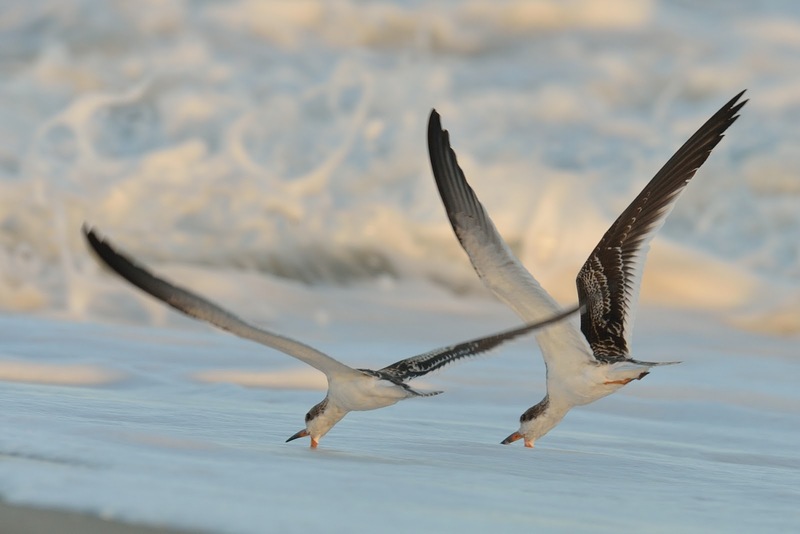 Black Skimmer, Cape May beach, September 2015, after several hundred shots to get a pair together skimming! 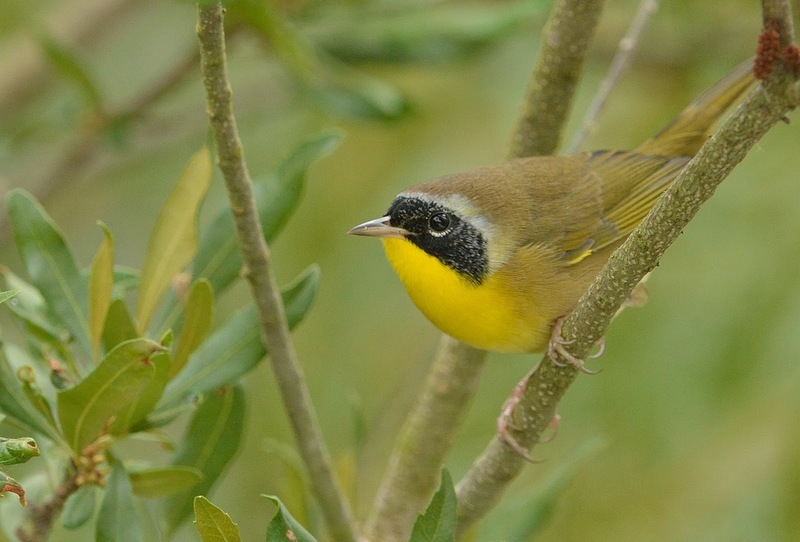 Adult male Common Yellowthroat, Cape May, New Jersey September. 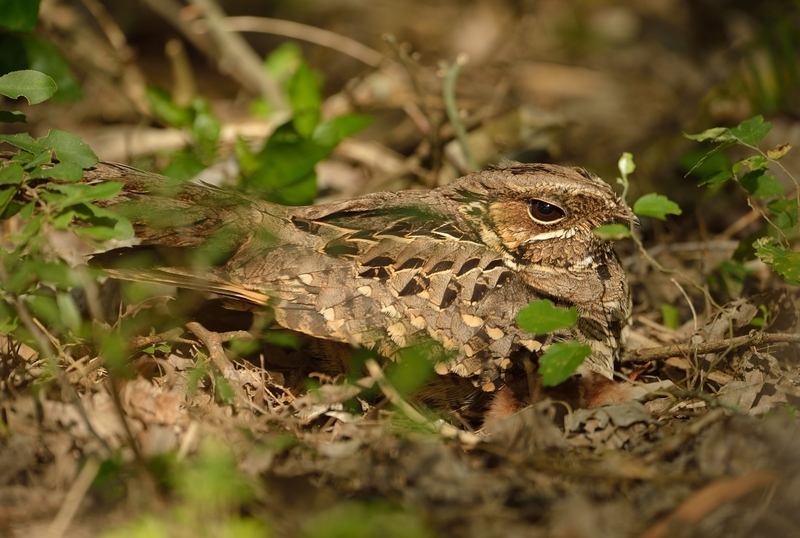 Common Pauraque on the nest, Estero Grande, Texas in May this year. 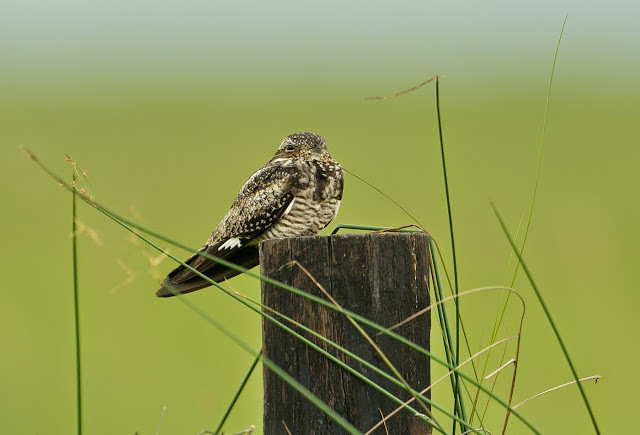 Common Nighthawk, Texas in May this year. 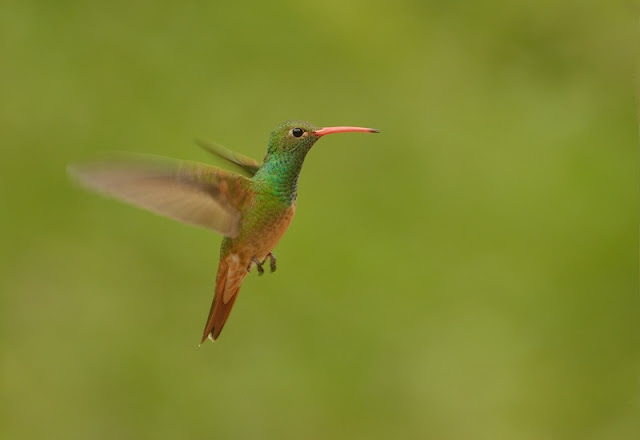 Buff-bellied Hummingbird, Bentsen SP Texas in May. 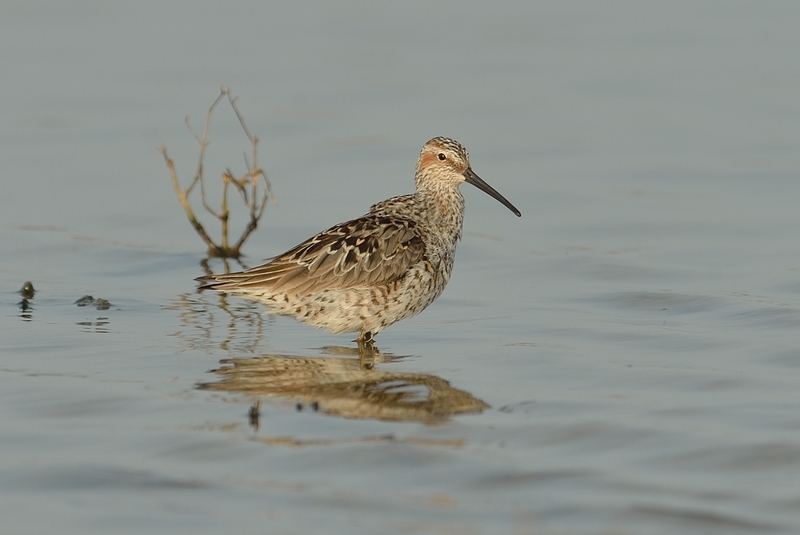 Adult Stilt Sandpiper at Port Aransas, Texas in May. We saw hundreds of them at this wader hotspot. 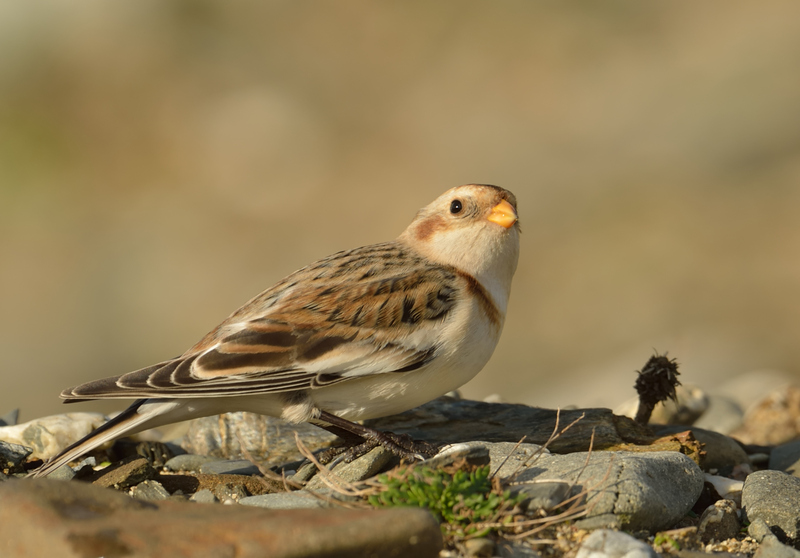 Snow Bunting at St Gothians, Cornwall in January. 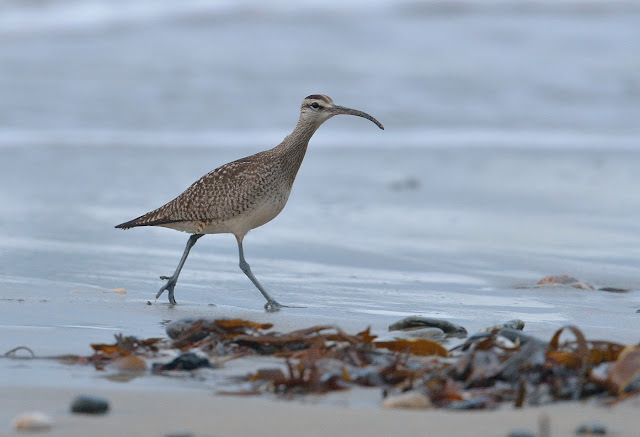 Hudsonian Whimbrel at Little London beach, Marazion. A first for Cornwall and tick for me as well. 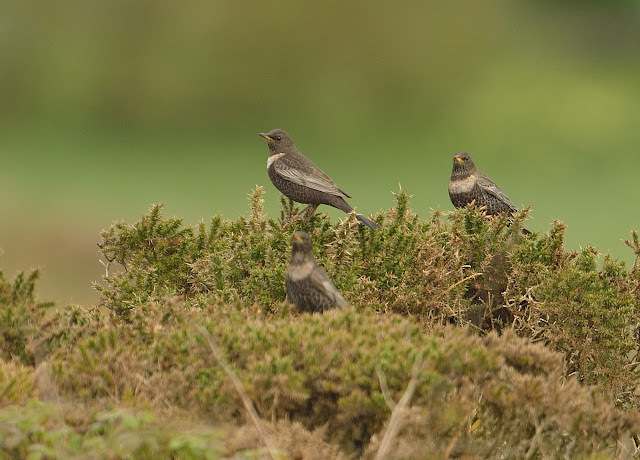 Ring Ouzels at Buttermilk Hill. I saw a maximum of 22 in flock in April here. 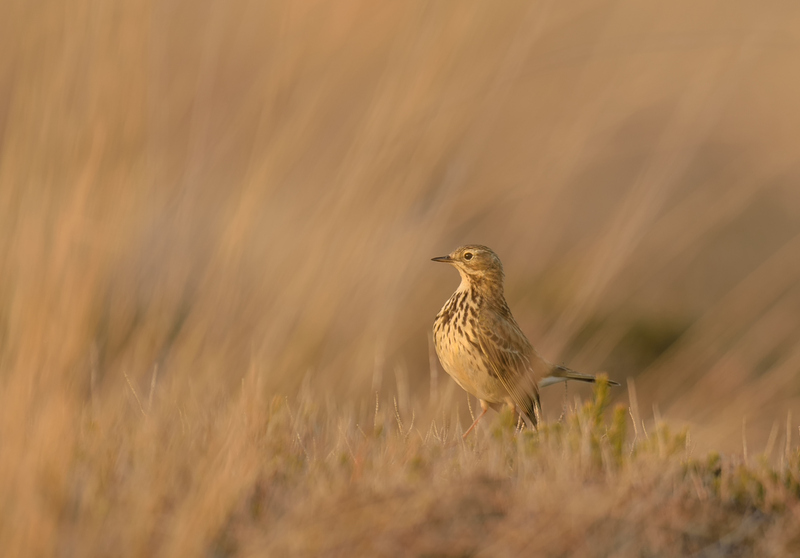 Meadow Pipit in late evening sunshine in April on the Lizard. What a treat,these are stunning Steve,love the Ring Ouzels,great captures,but,the outstanding shot for me is your Black Skimmers,superb. Can't wait to see what you deliver in 2016. Happy Christmas,from me and Sue. Indeed most wonderful photos. Hope next year will bring you lots of more special moments.